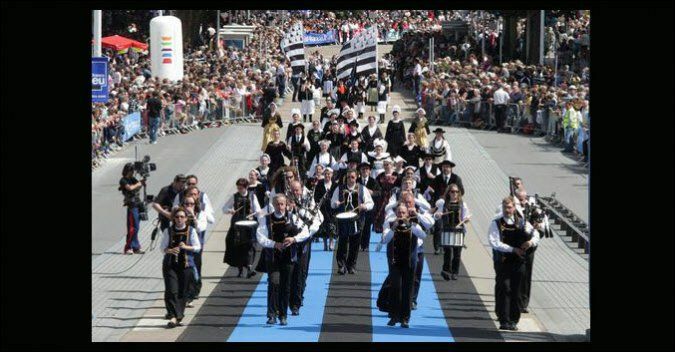 The Interceltic festival was created in 1970 and has become one of the most popular and important events in Brittany and beyond ! Thousands of professional artists and amateurs get together, coming from all over the world, to please an always very enthusiastic public. There are plenty of animations : concerts, parades, fest noz, various contests, artistic exhibitions, sport. 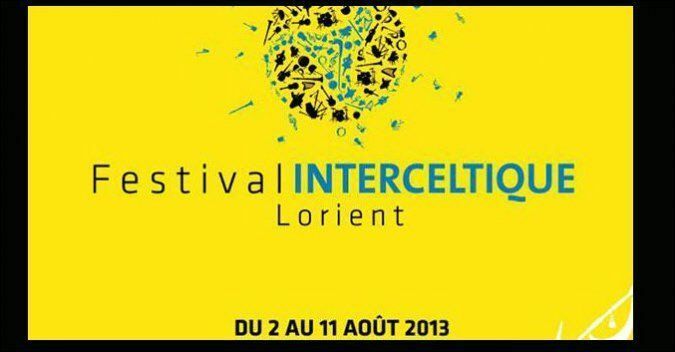 To know more about the festival, last year and this year's timetables, the dates and all practical information, and the videos you can visit the official site of interceltic festival. 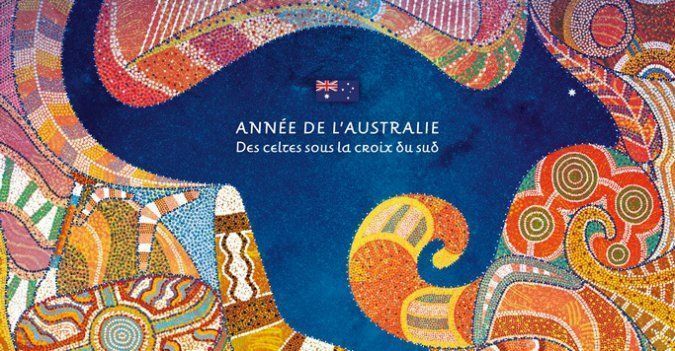 Right from the beginning of the festival, it is a unique moment for you : The big Parade of the celtic nations including more than 3000 artists, dancers and musicians, parading in the streets of Lorient, in traditional costums. A spectacle not to be missed ! 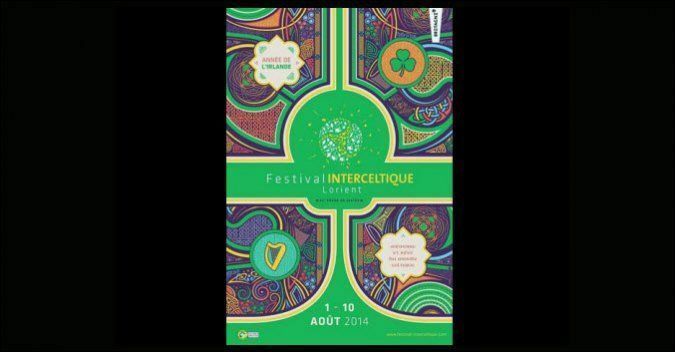 Discover the poster of the Festival Interceltique de Lorient 2014, with Ireland, honored guest.